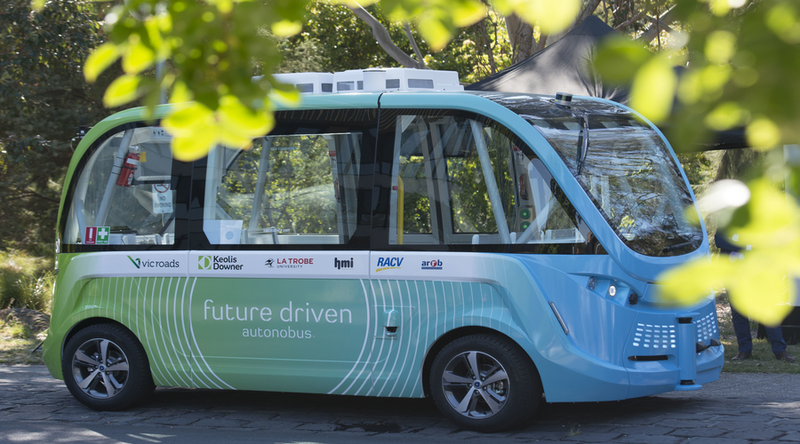 The introduction of autonomous buses in Victoria is a step closer to becoming reality, following the successful completion of the state’s first trial of the technology. The final report on the Autonobus trial released today outlines key findings and recommendations to support the implementation of autonomous vehicles across Australia. 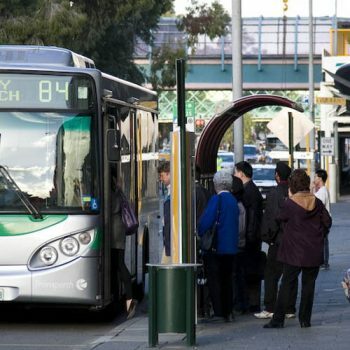 The report on the 12-month project at La Trobe University’s Bundoora campus also includes feedback from more than 500 passengers who experienced the world-class technology first-hand. 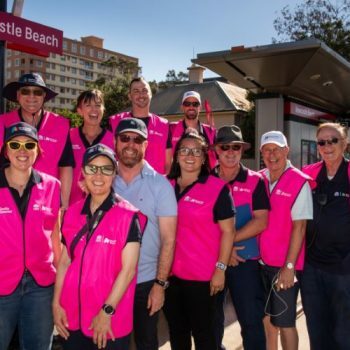 CEO of Keolis Downer, David Franks, said the pilot project demonstrated that safety, technical, operational and community requirements could be met for successful deployment now. “What we have learnt can assist us in making the roll out of autonomous vehicles a reality in the immediate future,” Mr Franks said. 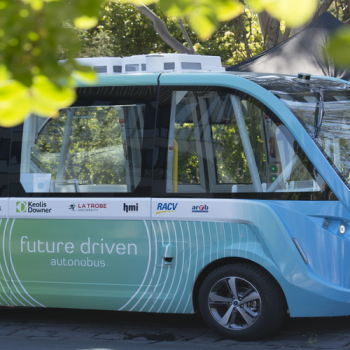 “The pilot project provided strong evidence autonomous buses present a significant opportunity in the short term to meet existing mobility needs and encourage more people on to public transport in Victoria and across Australia. “The trial demonstrated autonomous buses can and should play an important role in the mobility mix as a complementary service to existing public transport. “We now have the data to show they can operate safely within complex environments and that there is strong public support for them. 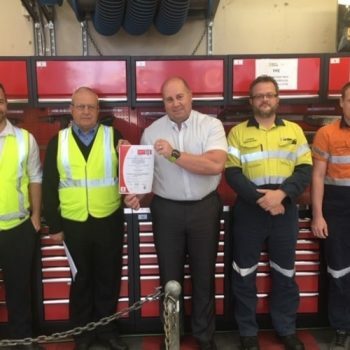 CEO of HMI Technologies, Dean Zabrieszach, said the Autonobus passed every test it underwent during more than six months operation at La Trobe University. “The vehicle was put through rigorous safety, technical, operational and passenger testing on a pre-programmed route, interacting with pedestrians, cars, buses and cyclists,” Mr Zabrieszach said. “No other trial in Australia has tested an autonomous vehicle of this type in such a dense urban location. “We have demonstrated that it can be done – safely, without incident and in compliance with road safety laws. 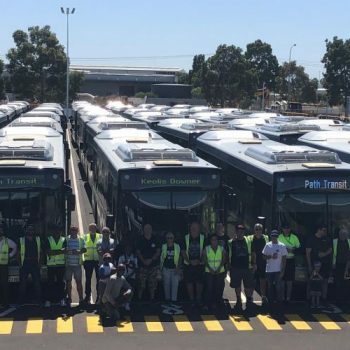 Director of La Trobe’s Centre for Technology Infusion, Professor Ani Desai, said the 517 passengers who rode on Autonobus during the trial provided essential feedback in pre and post-ride surveys. “It’s clear from the results of the trial that autonomous buses are already close to reality in transport users’ minds,” Professor Desai said. “After experiencing the technology first-hand, just 10 per cent of passengers still felt this way. The report includes a number of recommendations; including considering autonomous vehicles in future infrastructure planning and investment decisions, further trials of the technology and continued education and engagement to prepare communities for the arrival of autonomous vehicles. 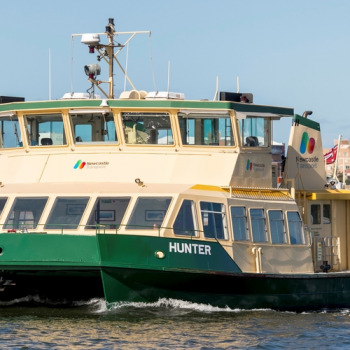 Partly funded by the Victorian Government Smarter Journeys Program, the project brings together the private sector, academia and Victoria’s largest member organisation. It is a collaboration between VicRoads, Keolis Downer, La Trobe University, HMI Technologies, RACV and ARRB. The aim of the passenger trial was to gain a better understanding of the technology and how to integrate it into the existing public transport systems to connect passengers to a transport hub – a concept known as last mile connectivity. Click here to read the report on The Autonobus Pilot Project.